I will start with what is a blog? Blog is an online personal journal that is updated from time to time. Now the next question is what is blogging? This is simply writing a blog or a way of expressing one's passion to the world. Let's go to the next question, Who is a blogger? well a blogger is someone who owns a blog. Since we are through with the definitions, let's move to the next phase of our discussion. PC: you must have your own personal computer before kick off this type of business. No one goes into this by borrowing from friends or going to the cafe. Internet connection: That's a must. without the internet there's no business, so set out some cash for this expenses. Domain name: A domain name is the name of your website and its what you can be identified with some sort of your address. For example, my domain name is makemoneyland.com. There are many websites that offers this services and its very affordable, none of them costs more than $15 per year and some are even as low as $0.99. You can get a domain from this domain companies; 1and1, Godaddy, Hover, Namecheap, Name and many others. 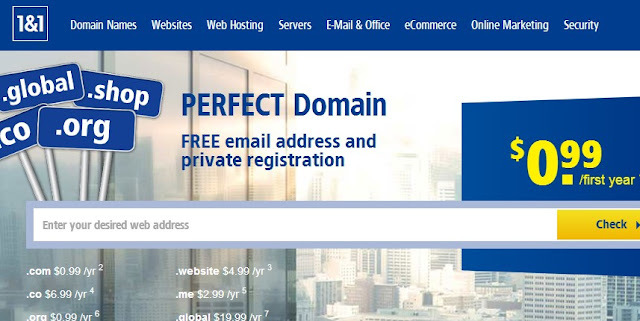 I recommend 1and1 as its the cheapest company that sells domains. Host: Getting a host for your domain name is the next step for you to take. The host is where all your data are stored such as pictures, videos and audios. Getting a host is important although it depends on the type of blog you want to run, like i earlier stated, if you are blogging for fun or as a hobby then you don't need high cost hosting if possible you can use blogger platform which is free. But for professional users you can use wordpress or blogger but with a custom domain name. 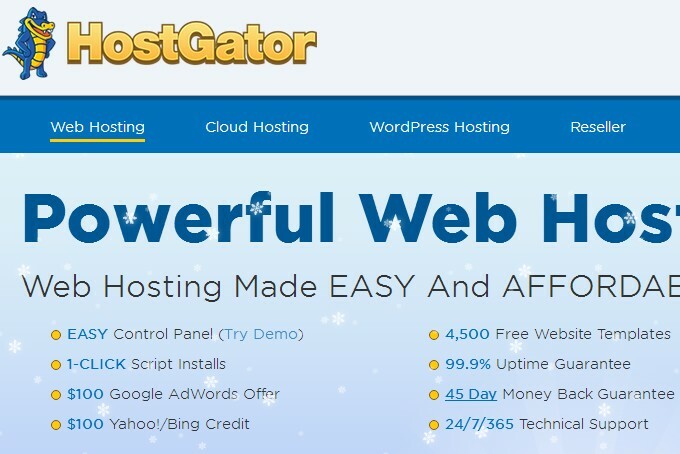 Here are some hosting companies you can go for; Hostgator, Bluehost, Ipage, eHost, JustHost and 1and1 that offers the cheapest wordpress hosting. Time: I added this as a requirement because without time you won't have focus. Your blog needs your time before it can excel. No one comes to a blog that is updated once in a month or once in two weeks. 1. 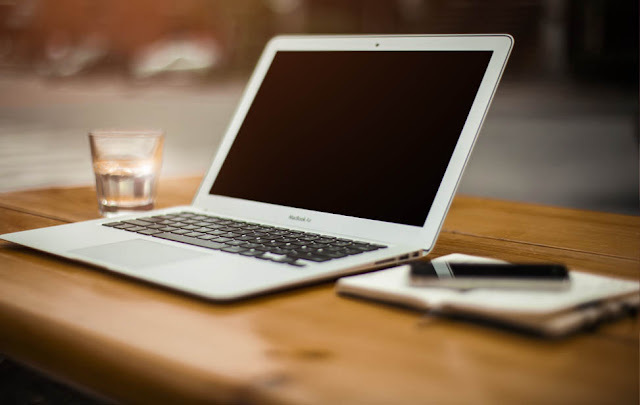 Affiliate Marketing: Most bloggers use this method to make a lot of money from their blog and the income from this method is endless.It involves promoting other people's products and earn a commission per each product bought from you. Examples of companies that offer such services are; Clickbank, Amazon, Ebay, Linkshare, ShareASale, Google Affiliate Network and many others. 2. Sponsored Post: This method works only when your blog is popular to an extent. People pay to have you publish a post they sent to you, mostly because they want to reach more audiences through your blog traffic. 3. Advertising Networks: Sometimes called ad networks are companies that acts as a link by connecting advertisers to websites that wants to host advertisements. Today, there are many advertising networks that people find it hard to choose the best for their blog. 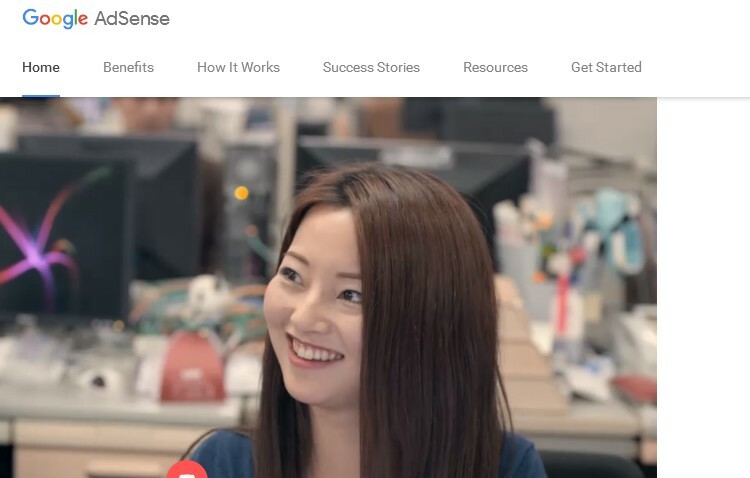 The most popular here is Google adsense because of their high paying capacity, but there are others too such as; media.net, BuySellAds, Clicksor, Infolinks, Chitika, Bidvertiser, Revenuehits, Revcontent and Adsterra. 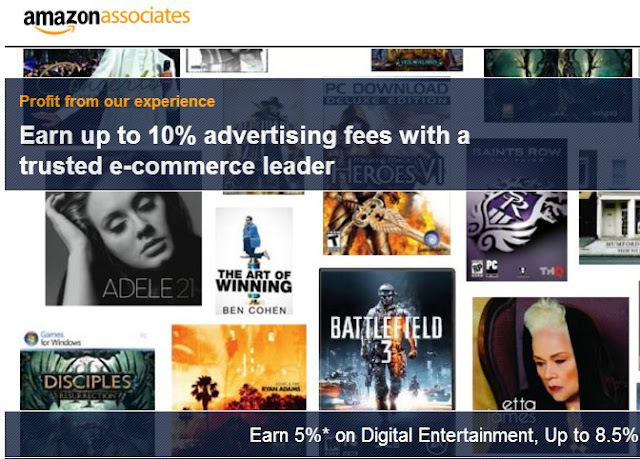 Most of this ads pay when someone clicks on them through your blog while others some other actions. 4. Selling of Products: Some bloggers open their blog to sell their own products. For example you sell cars, you can run a blog on cars, your updates could be the latest cars, best cars to buy and other related posts about cars. Selling your product method is one of the best way to earn online becuase you don't depend on any other 3rd party company to make sales. Products you can sell include; eBooks, Online courses/workshops, Apps, plugins, or themes, Images and Videos. 5. Sell Your Services: This is another great way to earn a lot of money as a blogger, are you a web designer, programmer or graphic designer, many people search for things like that online. Bloggers simply open a blog about this topics and when they get enough loyal visitors, they simply sell their services online. 6. Build a Credibility: This option is also related to previous options i stated like selling of products and services. When people know you as a popular figure in a particular niche, then you have built a credibility in that field, people won't be scared to buy the products you recommend or look for your services. The third point i want to add is that at this level, people might approach you to co-author a book on debt management, or you could charge to speak at conferences or to run employee financial training days. Create Quality Content: If you want visitors to love and bookmark your blog or subscribe to it, its simple, create quality content and with time you will gain a lot of visitors. When you post a content with only about 200 words for a vast topic and another blogger posts same related content with about 1000 words with a detailed explanation, visitors will love his post more than yours because they got the information they needed and even Google will rank his post better than yours. Experiment: As a blogger you don't have to be afraid to experiment. This helps to guide you to identify your mistakes and know the way forward. Every top blogger today was once a beginner and through experiments they made it. Note: You cannot make money without traffic in your blog. The visitors that visits your blog generate the income for you so getting traffic is the paramount thing to note about your blog. How to get traffic to your blog depends only on you.